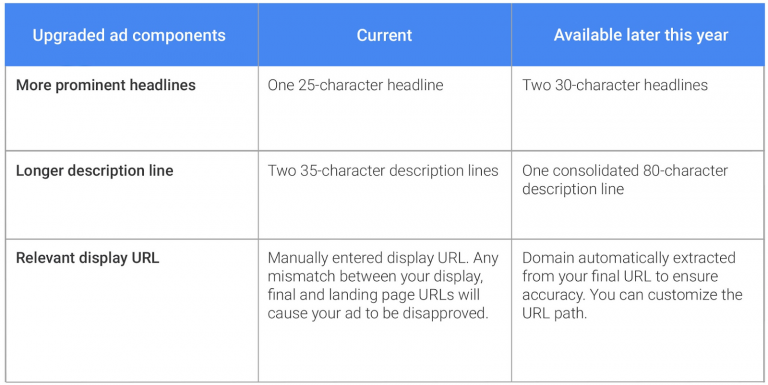 Google has begun rolling out a number of new features to AdWords advertisers, as part of its drive to ensure a richer user experience in an increasingly mobile-first world. 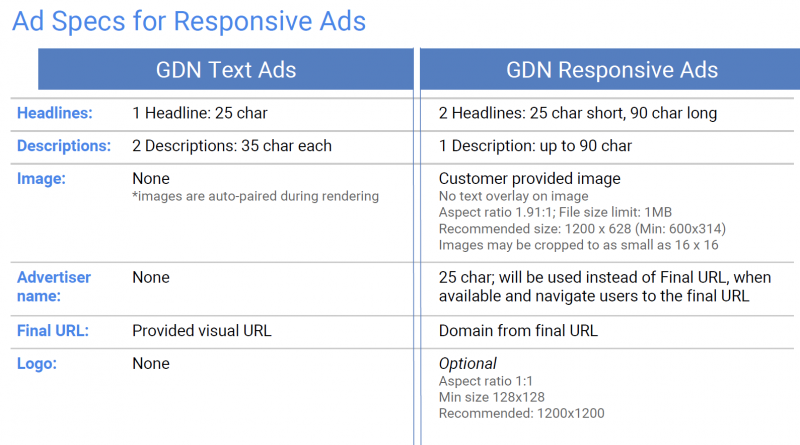 One of the highlights is responsive display ads, which offer a considerable opportunity for advertisers to take more control of their brand’s messaging and a powerful alternative to conventional display ads within the Google Display Network (GDN). Responsive ads automatically adjust their size, appearance and format to fit the available ad space across a variety of content types and screen sizes (there are 2 million apps and websites on the GDN). What do the new responsive display ads mean for me as an advertiser? You can now provide your own image and logo to appear in rich text and native ads, whereas previously Google automatically pulled an image from your website or Google+ account. This will also help to level the playing field for smaller brands who don’t have in-house creative teams to design high quality image ads. Responsive display ads allow advertisers of any size to create visually pleasing, easy to create, informative and responsive ads. All that you need to provide are: an image, a header, a description and a URL. The new format means ads can appear more than twice as large as the old text ads. It also allows you to provide 25-character and 90-character headlines, a 90-character description, an image, and a URL. For detailed instructions on how to create a responsive ad in display, see this AdWords help advice. According to Google, some advertisers have experienced an increase in click through rates of up to 20% compared to the current text ad format. For advertisers, this means almost 50% more ad text to highlight products and services, and allows customers to make a more informed choice before clicking on an ad. From this October, when Google says extended text ads will finish rolling out, this will be the only format available and you’ll no longer be able to create or edit standard text ads. 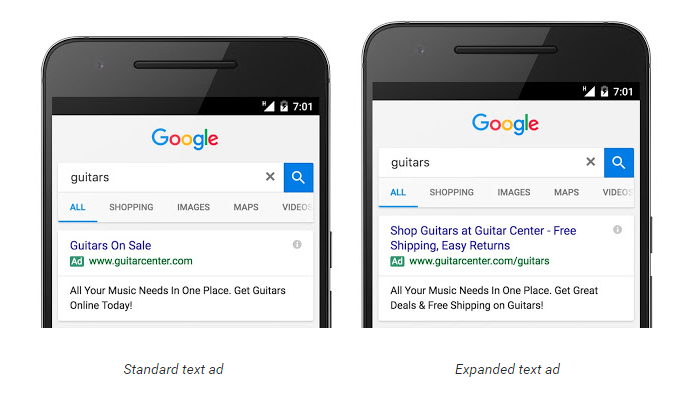 Existing standard text ads will continue to serve alongside expanded text ads. This means more flexible tools to help advertisers to optimise their campaigns at device level and increase the performance of their accounts. This is an important change as, in a mobile world, advertisers need as much control as possible. Google gives more advice on bid adjustments in this guide. Google plans to finish rolling out these new features later this year, but by getting to grips with them now, you can ensure you’re ahead of the game and in a better position to beat your competitors on the SERPs. The onus is now on us as marketers to ensure we are fully embracing the mobile opportunity.